Florian spends about half of his time coaching some of Germany’s top junior players as well as recreational players. The other half he spends on the development of Online Tennis Instruction (OTI). 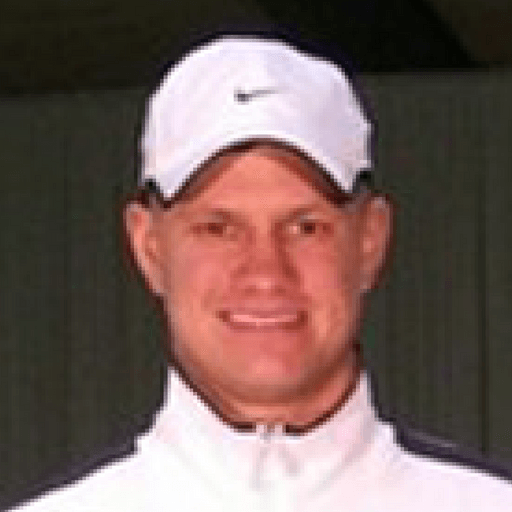 Florian's credentials include: USPTA Certified Tennis Professional, ACE System Certified Tennis Coach, and Pat Etcheberry Certified Tennis Fitness Coach. Florian has helped thousands of passionate tennis players drastically improve their game through his in-person coaching and OTI.